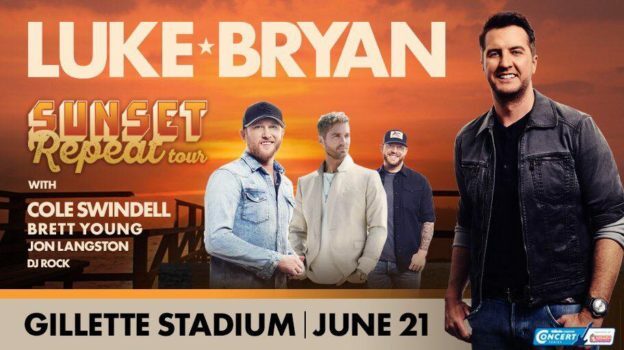 When it was announced that Luke Bryan was returning to Gillette Stadium this summer, country music fans in New England were ecstatic. The lineup also featuring Cole Swindell, Brett Young and Jon Langston had fans waiting for tickets to go on sale. It was easily going to be one of the best shows of the year. But it appears this show is not happening anymore due to a scheduling conflict with his shows in Chicago. APRIL FOOL’S! We’re just kidding with ya. The show is still on and is still going to be one of the best shows of the year. Don’t ruin the fun for others. Tag your friends on the post or send the link to them to have a good time. 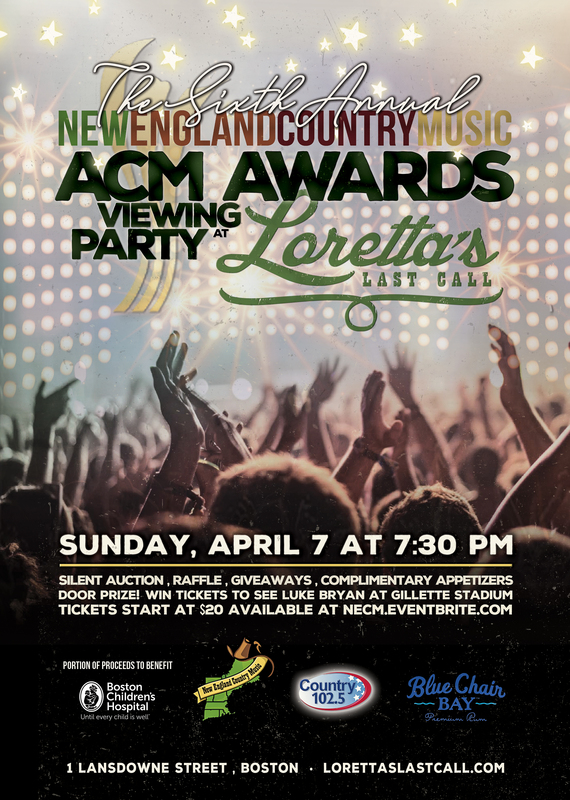 If you haven’t gotten tickets to this show yet, we’re giving away a pair of tickets at our ACM Awards Party next Sunday night! You’ll automatically be entered to win just by showing up! Tickets for the party can be purchased here. This entry was posted in Uncategorized on April 1, 2019 by New England Country.